Social media offers a powerful way for you to get the word out about your business. Yet there is one downside that nearly any business with a digital presence will likely face at some point: a negative online review. These reviews can range from a completely legitimate issue to something completely unfounded. No matter which camp they fall under, it’s important to respond the right way. Follow these eight tips when it comes to how to handle negative online reviews about your business. 1. Respond right away. Offering a quick and compassionate response shows the reviewer that you care and are willing to right any real or perceived wrongs. 2. Start with an apology. It’s important to acknowledge the reviewer’s feelings, even if they seem unwarranted or petty. 4. Highlight your strengths. While it’s certainly never a good idea to be defensive, it is okay to highlight your business’s strengths – for example, the years you’ve been in business, the number of customers you’ve served or your ongoing efforts to create a great experience for every customer. 5. Offer to make it up to the reviewer. Two ideas include offering a voucher or a coupon for a product or service, or a replacement of whatever he or she bought. 6. Consider contacting the reviewer directly. You may feel that direct, one-on-one communication may be the better route. This is especially true when it comes to legally sensitive information. In these instances, send the reviewer a direct message or invite the reviewer to contact you directly to fix the issue. 7. Ask for defamatory reviews to be taken down. Most sites won’t let you take a review down. But they may make an exception if the review is false and/or defamatory in nature. Each review site has its own guidelines, so make sure to check them out if you feel a review is really off base. 8. Monitor your online presence. Make a list of all the sites your business is mentioned on and check them out regularly. You might also consider setting up a Google Alert for your business or use a social media monitoring tool like Social Mention and Reputology. 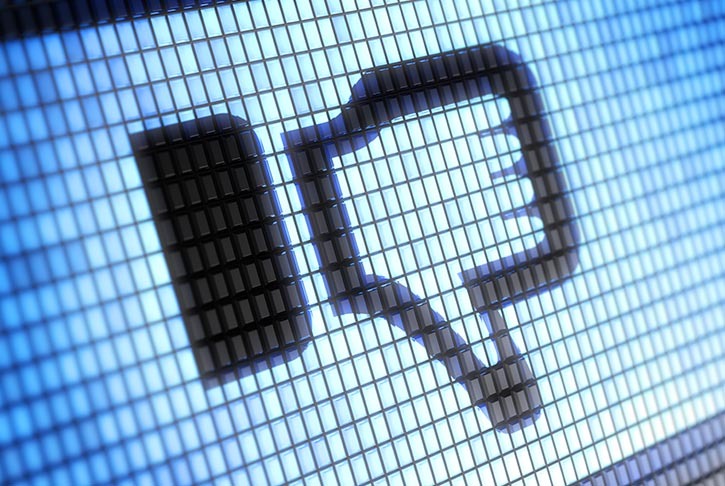 Handling negative online reviews is hardly any business owner’s idea of a good time. But with the right response, you can use the experience to both win back a negative reviewer and to show other online readers that you truly value your customers.